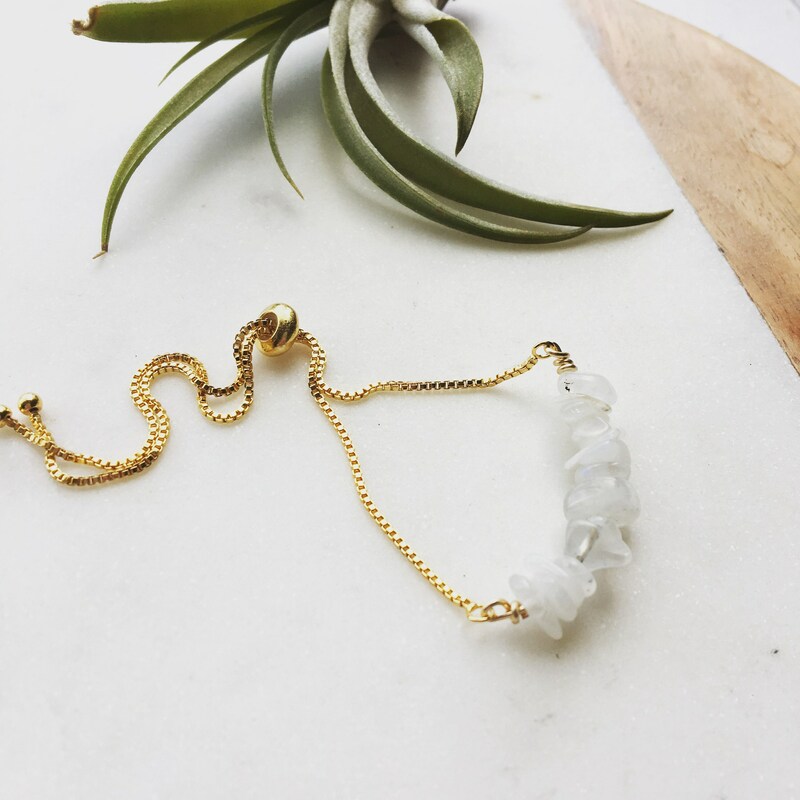 Moonstone promotes good fortune, success and inspiration in love and business matters. It soothes emotions and stress and promotes a sense of calm. Beautiful piece and the customer service is excellent! Thank you so much!